Capture your adventures like never before. 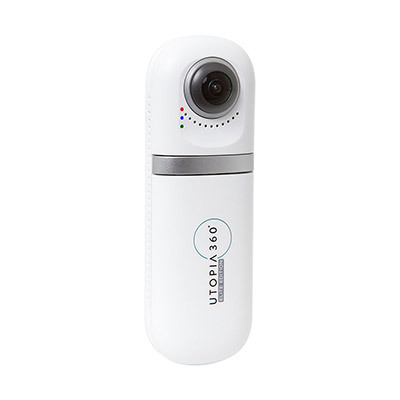 The universally compatible 360° camera is designed to work seamlessly over a WiFi connection. 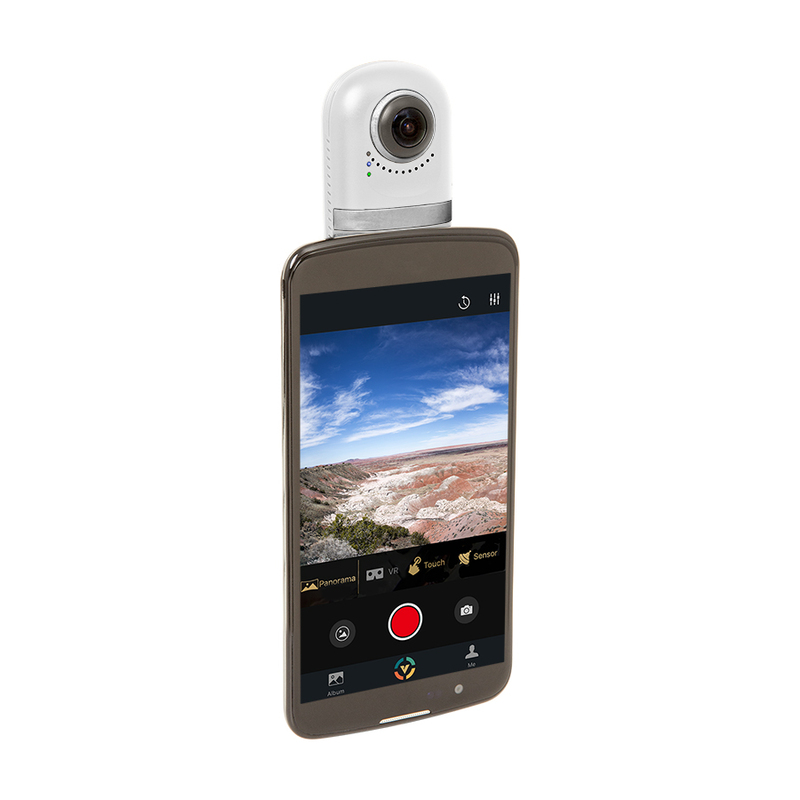 Not only does the camera include 4 unique and immersive viewing modes, but it also supports live streaming.